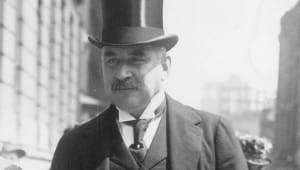 J.P. Morgan became one of the wealthiest and most powerful businessmen in the world through his founding of private banks and industrial consolidation in the late 1800s. 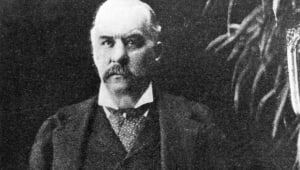 Born into a prominent New England family in 1837, J.P. Morgan began his career in the New York financial industry in the late 1850s. 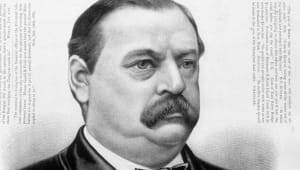 He co-founded the banking firm that became J.P. Morgan & Co. in 1871, and in the 1880s he established himself as a power player in the country&apos;s railroad industry. 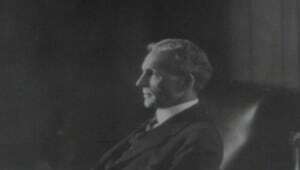 Along with amassing immense wealth through the creation of such corporations as U.S. Steel, Morgan led efforts to bail out the U.S. Treasury in 1895 and 1907. He died in Rome in 1913, leaving behind a world-renowned art collection and a business that remained a financial powerhouse into the 21st century. 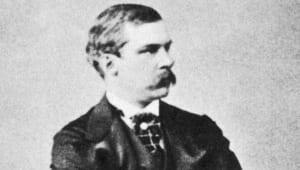 John Pierpont Morgan was born into a prominent New England family on April 17, 1837, in Hartford, Connecticut. 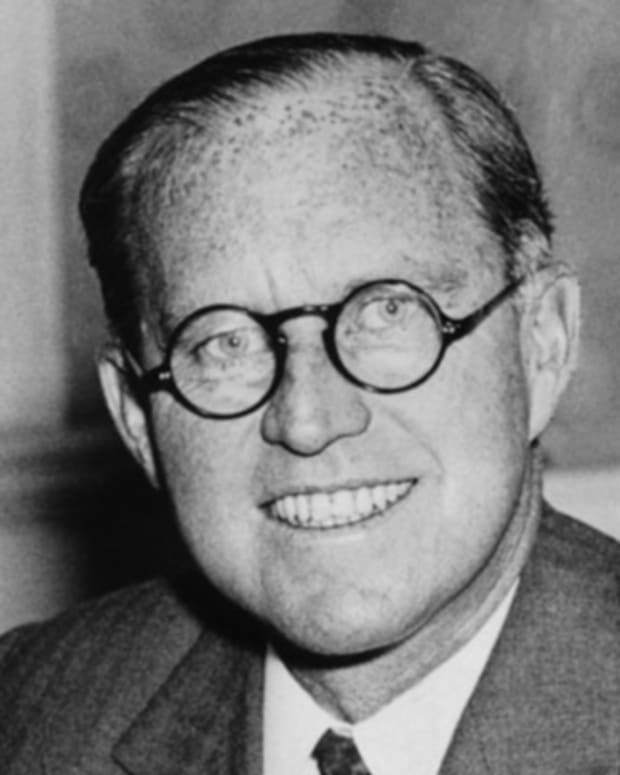 His paternal grandfather, Joseph, was a founder of the Aetna Insurance Company, and his father, Junius, became a partner in a successful dry goods business around the time he married Juliet Pierpont, daughter of noted minister and poet John Pierpont. A sickly child who suffered seizures and other mysterious ailments, Pierpont, as he was known, spent long periods sheltered at home. 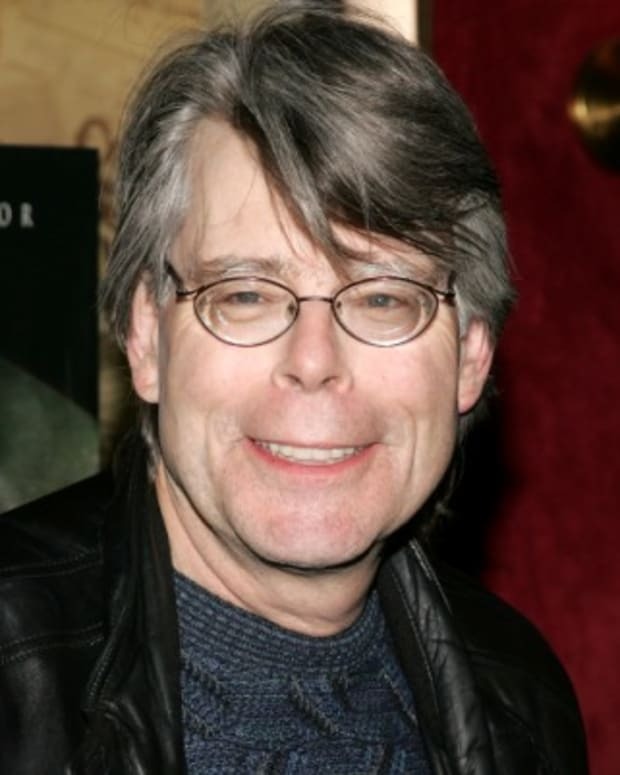 When healthy, he frequented galleries and concerts with his parents, sparking a lifelong fascination with the arts. Initially a smart but indifferent student, he began showing improved grades by the time he attended English High School in Boston. In 1854, Junius Morgan moved the family to London to begin his new career as a partner in the banking firm of George Peabody & Co. Pierpont was sent to the Institute Sillig in Switzerland, where he became fluent in French and displayed an aptitude for mathematics, and then to Göttingen University in Germany. 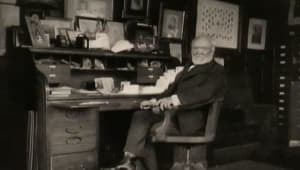 After finishing his education in 1857, Morgan moved to New York to work as a clerk at Duncan, Sherman & Co., the American branch of his father&apos;s firm. 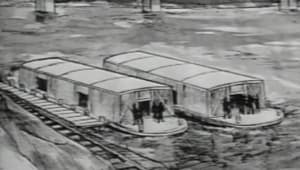 In one early example of his ingenuity, Morgan was in New Orleans for business when he encountered a ship captain with a boatload of coffee and no buyer. Morgan used his company&apos;s funds to purchase the coffee, and then sold it to local merchants for a profit. 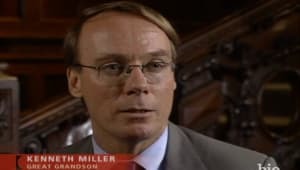 His success emboldened him to strike out on his own, and he continued to work with his father after founding J. Pierpont Morgan & Co. in the early 1860s. Through his New York social circle, Morgan grew close to Amelia "Memie" Sturges, the daughter of a successful merchant. Their blossoming romance was jarred by her diagnosis of tuberculosis in 1861, and they quickly married and moved to Algiers with the hope of spurring a recovery. However, despite Morgan&apos;s best efforts to nurse his bride back to health, she passed away in February 1862. Devastated, the young businessman returned to New York and plunged himself into his work. 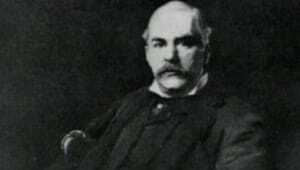 In 1864, at the urging of his father, he paired with senior partner Charles Dabney to form Dabney, Morgan & Co. With Junius Morgan now heading the London banking firm, the Morgans continued to expand their wealth and influence by funneling overseas investments into American businesses. Meanwhile, Pierpont struck up a new romance with Frances Louisa "Fanny" Tracy, the daughter of a New York lawyer. They married in May 1865 and had four children, with son John Pierpont "Jack" Morgan Jr. going on to take over his father&apos;s business many years later. With the retirement of Dabney in 1871, Morgan joined forces with Philadelphia banker Anthony Drexel to found Drexel, Morgan & Co., which took up residence in a towering new building in lower Manhattan. 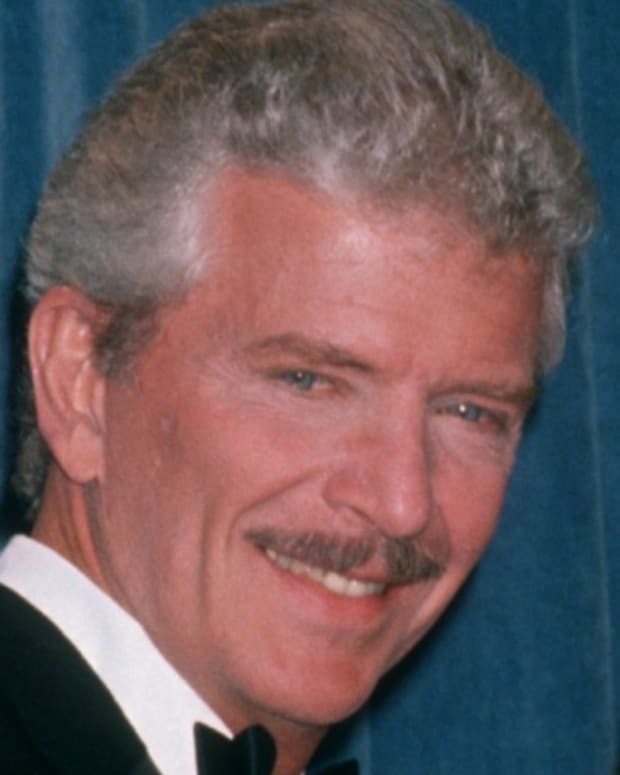 Entering his mid-30s, Morgan was developing into the outsized figure that would dominate the financial world with his enormous frame, piercing eyes and brusque nature. Morgan&apos;s already successful career took a leap forward in 1879 when William Vanderbilt approached him about the sale of 250,000 shares of stock in the New York Central Railroad. 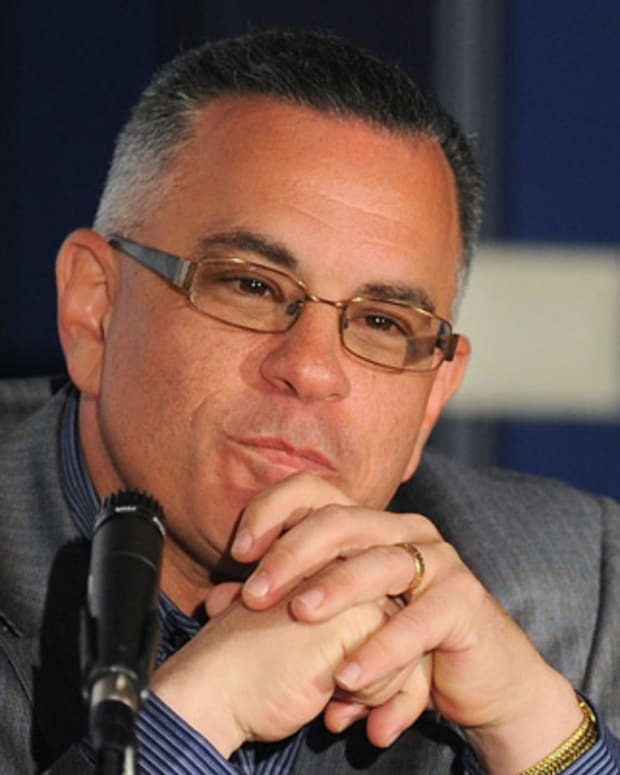 Morgan pulled off the massive transaction without driving down the share price, and in return he secured a seat on the New York Central board of directors. 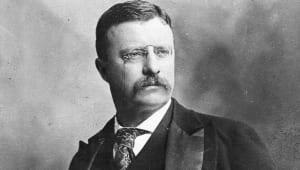 The following year, he fronted a syndicate that sold $40 million in bonds to finance the Northern Pacific Railroad, then the largest transaction of railroad bonds in U.S. history. 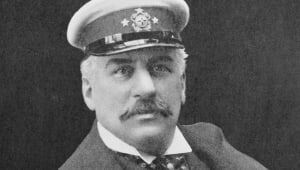 Underscoring his influence in the industry, Morgan in 1885 arranged a meeting with the feuding directors of the New York Central and Pennsylvania Railroad aboard his yacht, the Corsair. As they sailed up and down the Hudson River, Morgan made it clear that the yacht would not return to port until they reached a compromise that fostered suitable competition. The executives eventually agreed to terms in what became known as the Corsair Compact. 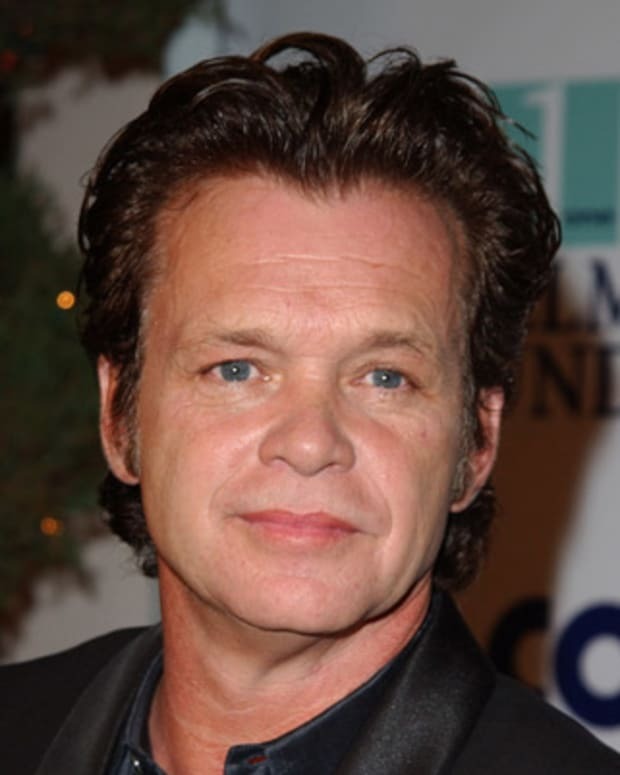 Morgan&apos;s life and career took another turn after the death of his father in 1890. 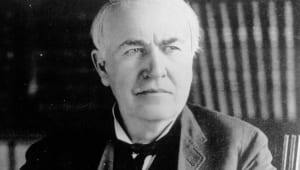 Following a decade of railroad consolidation, he broke new ground by arranging the merger of Edison General Electric and Thomson-Houston Company to form General Electric in 1892. Additionally, the lifelong art enthusiast began exponentially expanding an already impressive collection of valuable works. The immense scope of Morgan&apos;s power came to light in the wake of the Panic of 1893. With U.S. gold reserves seriously depleted, Morgan formed a syndicate of international investors willing to supply gold in exchange for a favorable rate on 30-year bonds. 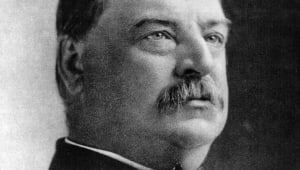 He then reassured a skeptical President Grover Cleveland by citing an obscure 1862 statute that gave the Secretary of the Treasury the power to pull off such a transaction without congressional approval. The syndicate bought and quickly resold the bonds in early 1895, stabilizing the shaky economy. Following the death of Drexel that year, Pierpont again reorganized his company into J.P. Morgan & Co. The firm soon became a major player in the steel industry by financing the formation of Federal Steel in 1898. 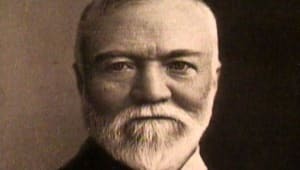 Three years later, after purchasing Andrew Carnegie’s steel company for nearly $500 million, Morgan merged the entities into U.S. Steel, creating the first billion-dollar corporation. Also in 1901, Morgan teamed with James J. Hill to form the Northern Securities Company. Northern Securities held the majority of shares in the Northern Pacific, the Great Northern and the CB&Q railroads, giving Morgan control of approximately one-third of the country&apos;s railways. 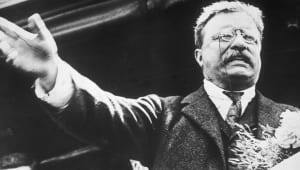 However, he soon encountered resistance from President Theodore Roosevelt, who sought to leverage the populist tide against the wealthy "robber barons" of Wall Street. 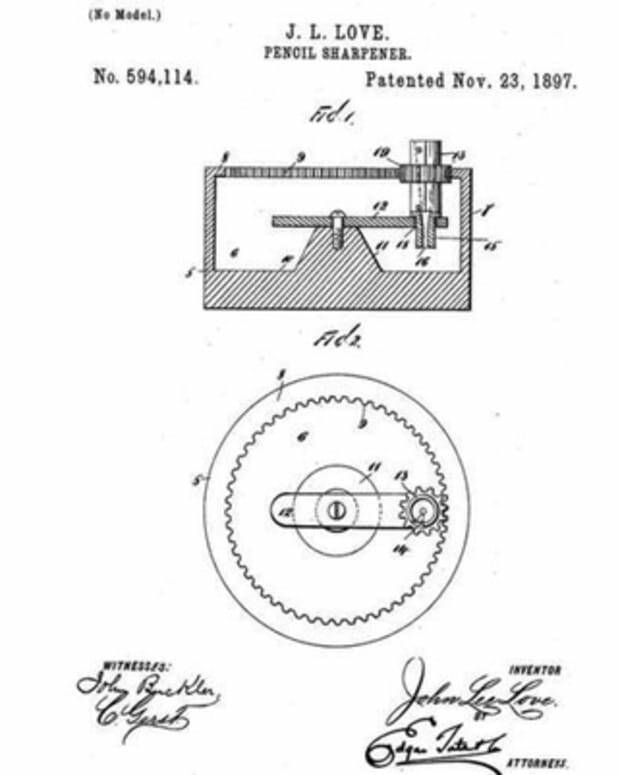 In 1902, the Justice Department charged Northern Securities with violating the Sherman Antitrust Act of 1890. 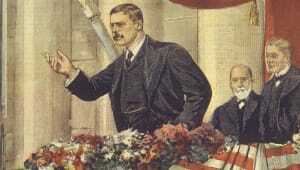 A protracted legal battle was settled when the Supreme Court ruled in favor of the government in 1904. Regardless, Morgan continued to exert his authority in both industry and in government. In 1903, J.P. Morgan & Co. was appointed fiscal agent for a newly independent Panama, with responsibilities that included overseeing the transfer of $40 million to the New Panama Canal Co. 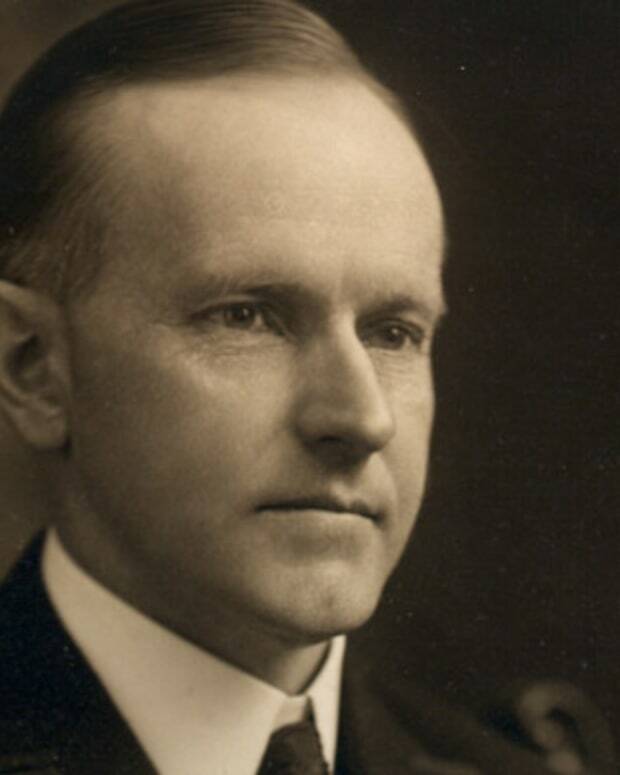 In 1907, Morgan again was called to aid the U.S. government in the grips of an economic panic. Seeking to stabilize a series of collapsing trust banks, he called several bank presidents to his Manhattan library, and, in an echo of his Corsair meeting of 1885, locked the door until a solution could be reached. After all-night negotiations went nowhere, Morgan ended the stalemate by drawing up a bailout contract and ordering the exhausted presidents to sign. In semi-retirement by the time the crisis was resolved, Morgan devoted much of his energy to his art collection and philanthropy. 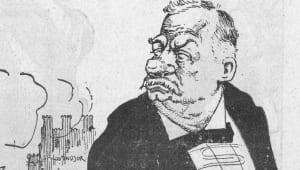 He returned to the spotlight one final time in 1912, when he testified before the Pujo Committee&apos;s congressional investigation into the collaborations of Wall Street bankers. 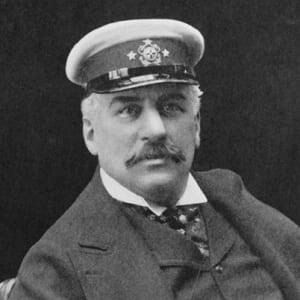 Morgan set sail on an overseas voyage after the hearings, but his health steadily declined, and he died at a hotel in Rome, Italy, on March 31, 1913. To commemorate his passing, the New York Stock Exchange remained closed until noon on the day of his funeral. Morgan&apos;s astounding success transformed the financial industry and left behind a powerful legacy. 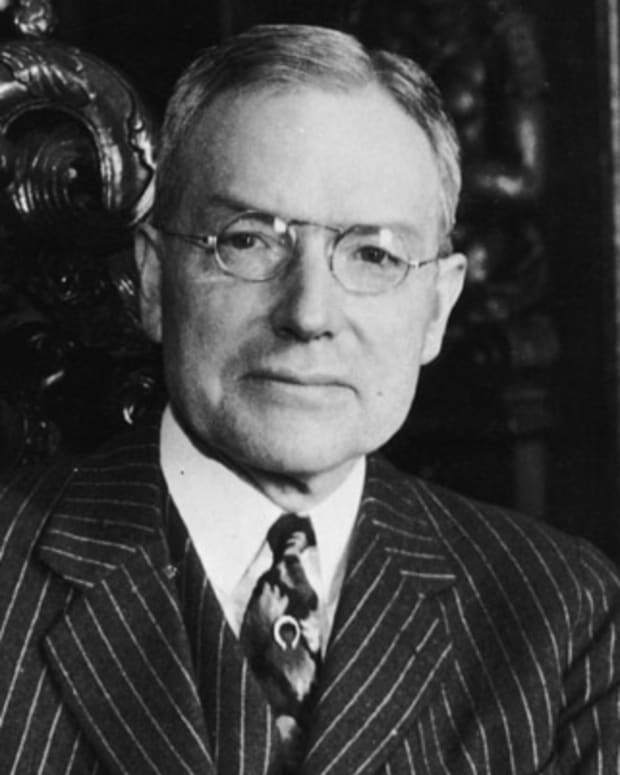 Although he twice bailed out the U.S. Treasury, his ability to do so left many unsettled, spurring the creation of the Federal Reserve System in late 1913. 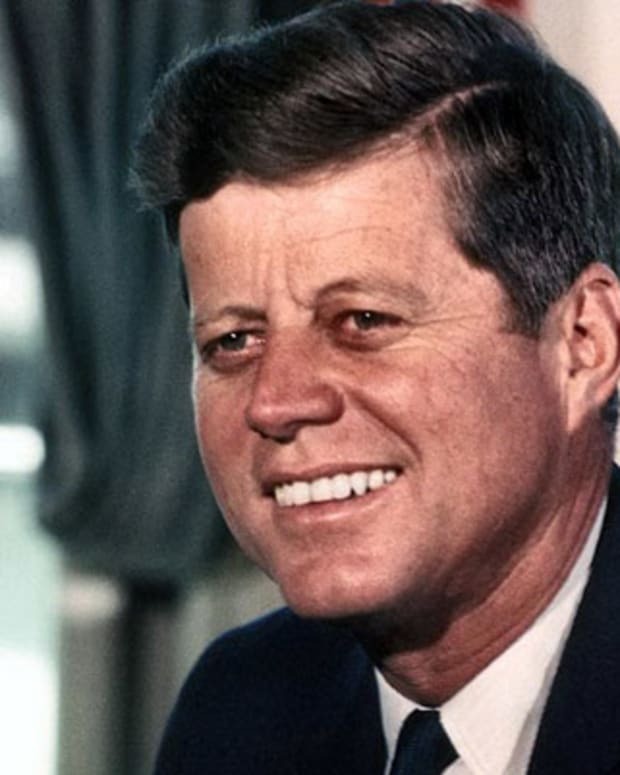 His name lives on through the massive international banking firm he created, which entered the 21st century as JPMorgan Chase & Co.
Additionally, the financial giant left behind a personal art collection to rival that of any king. His ornate library was built to house most of his works, which, thanks to the efforts of Jack Morgan, was unveiled to the public in the 1920s with the opening of the Morgan Library & Museum.